This is the perfect country home you've been looking for. 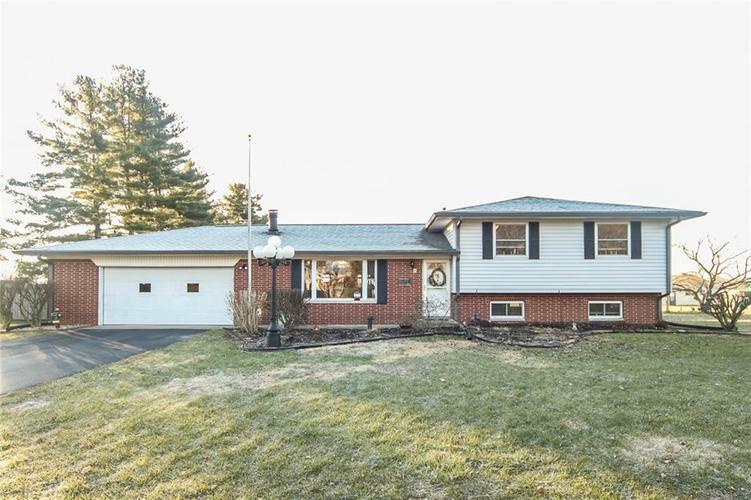 Well maintained and updated home, set on nearly 1 acre in Whiteland and in award winning Clark Pleasant School District. Master with Bath, and 2 additional bedrooms on the upper level. Large great room on the lower level with plenty of space to relax and entertain. Conveniently located to I-65, making a commute to downtown Indy in only 20 minutes. Enjoy your 3 seasons room, that leads out to the massive deck and swimming pool. Large mini-barn in your enormous back yard for additional storage.